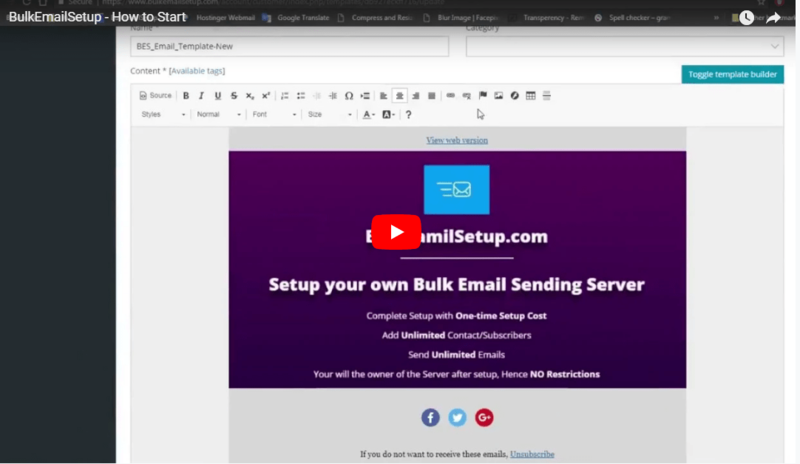 Note: Mail sending feature is disabled at this moment, but you can see all the features available on the platform. You can join us for the live demonstration. Our team will test with you and explain you each and every feature.